In a small hill town, a series of coincidences related to a mysterious robbery brings four people together. As these seemingly mundane events become increasingly dramatic, the four persons find themselves at a crossroad, where they face impending consequences. 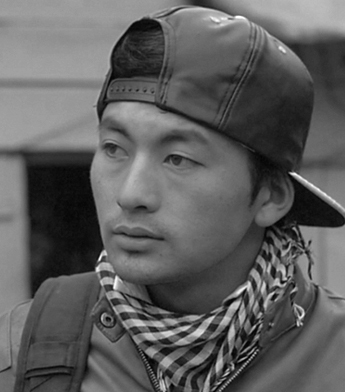 Set in the tiny Himalayan state of Sikkim, ‘Ralang Road’ is an attempt to understand cultural immigration, and lifestyles in a complex social setup. Having spent a good part of my life outside my hometown, I have always felt the need to return, and maybe try and create an expression for all the memories I have had as a child. Images that define my ideas of the place, of the people, and of nature. Ralang Road is my attempt to create a narrative that is dramatic and mundane, both of which somehow define this place. 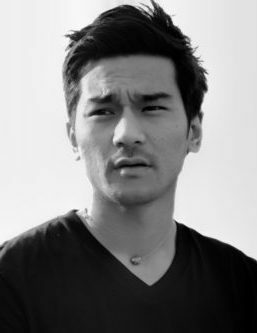 Karma Takapa graduated from the Film and Television Institute of India, Pune, specializing in Direction and Screenplay writing. 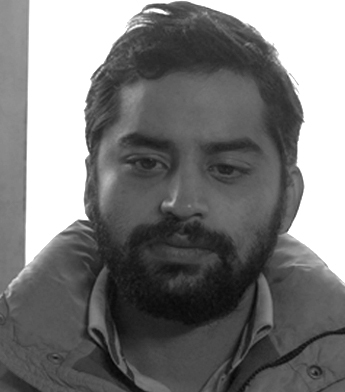 He co-directed the Chhattisgarhi language feature ‘Mor Mann Ke Bharam’ (An Illusion of my mind, 2015) that premiered at the 17th Mumbai Film Festival, 2015 winning the Special Jury Prize. 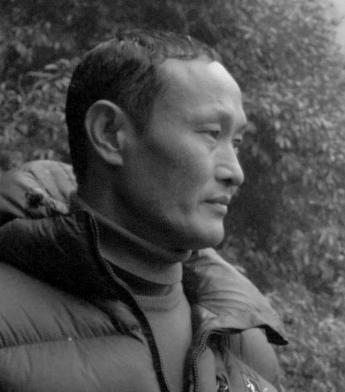 His earlier films include a series of short fictions and documentary films, experimenting with narrative forms and exploring spaces, including his hometown in the state of Sikkim. 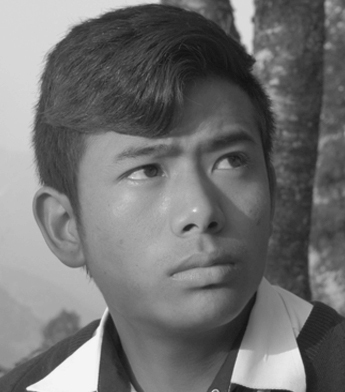 Simply but fetchingly shot, and often very funny, Ralang Road goes from Kaurismäkian comedy to Lynchian psychodrama even as it gives us a feel for everyday life in this corner of Sikkim, with scenes in restaurants, barber shops and amphitheatres.